Looking forward to reading this, book cover and trailer are fantastic. That's what Rick's been taught to believe by the Fey Folk who stole him. Taken to the magical realm of Avalon, he's been trained, alongside other kids like him, into an elite force of warriors. 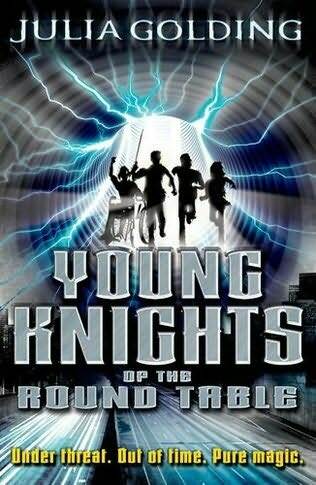 When rumours start that a new generation of knights are re-forming the Round Table to attack Avalon, the Fey entrust Rick with a mission: go to Earth, find the knights, and stop them. Well, not exactly . . . No training could prepare him for the shock of being a modern teenager. And when he discovers that the Fey have been lying to him, Rick has to ask: if humans aren't the enemy-who is?